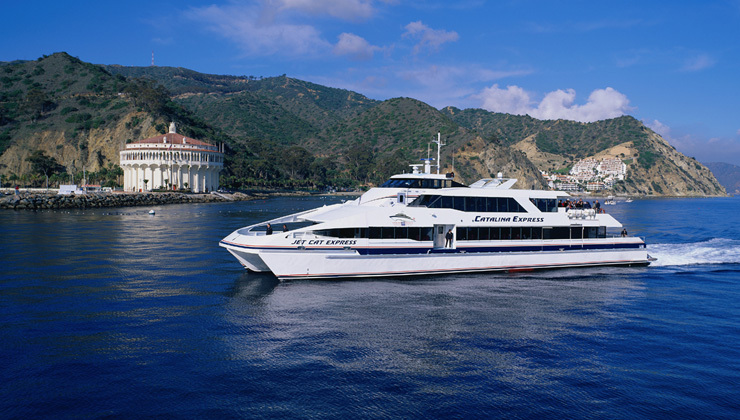 Let Catalina Express whisk you away to Catalina Island and the beautiful city of Avalon, a Mediterranean-like town just 22 miles off the coastline of Southern California. Travel across the sea in comfort and style aboard the fastest fleet of state-of-the-art passenger vessels. In about an hour, you can be shopping in Catalina’s Island quaint shops, dining at seaside restaurants, snorkeling, bicycling or just relaxing on the beach. Children under 2 will be charged $5 at the time of the tour.